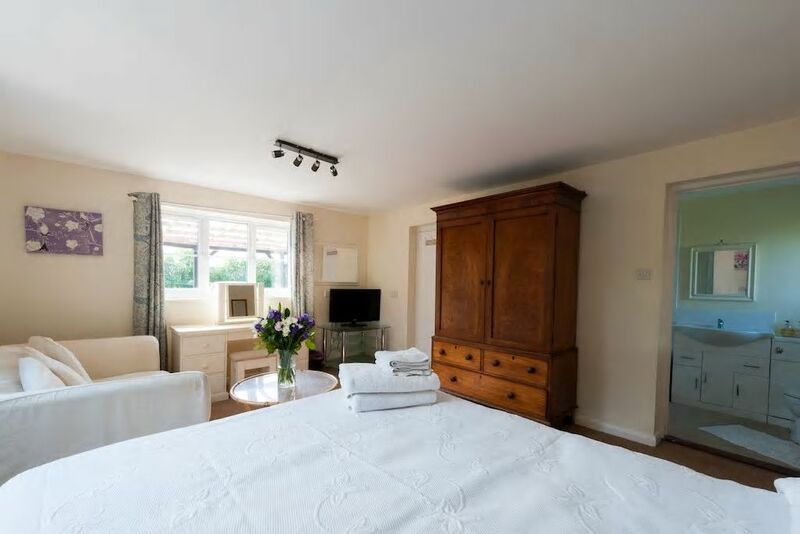 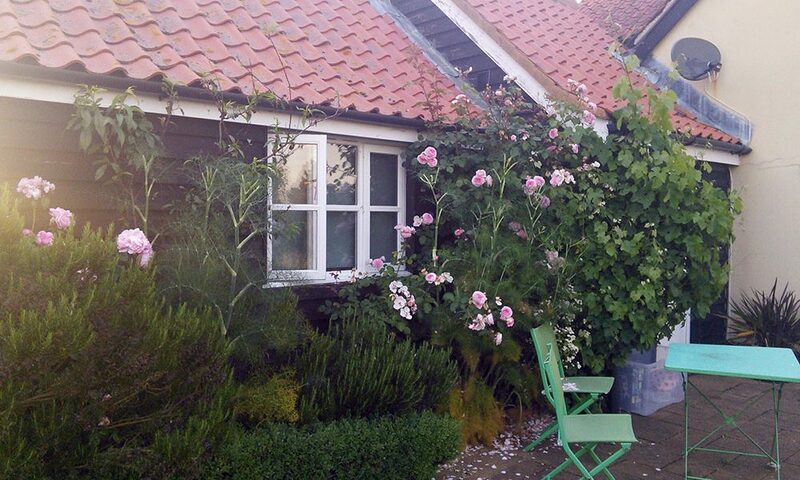 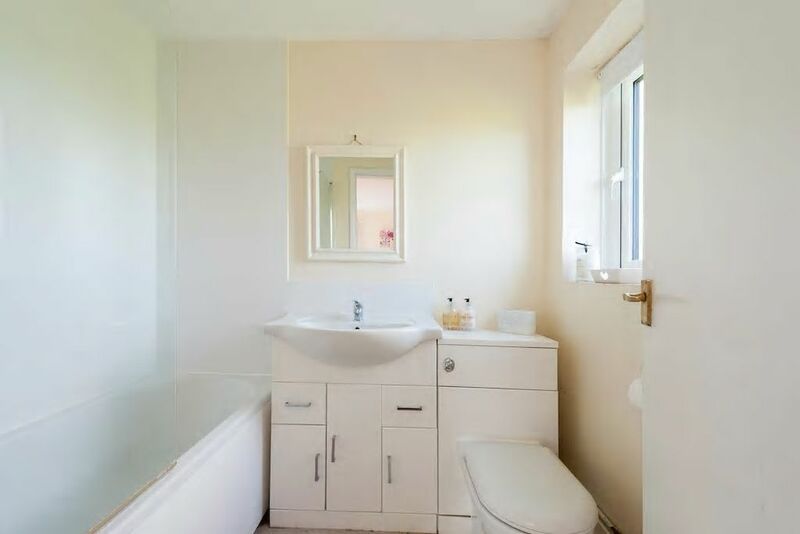 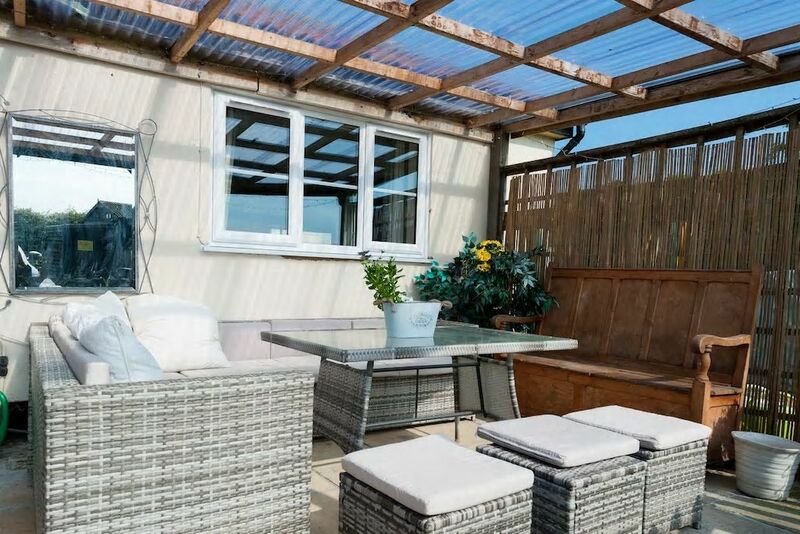 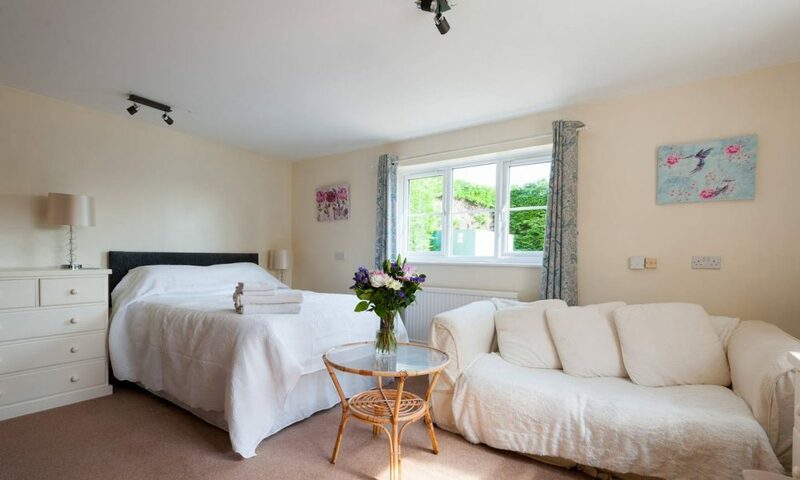 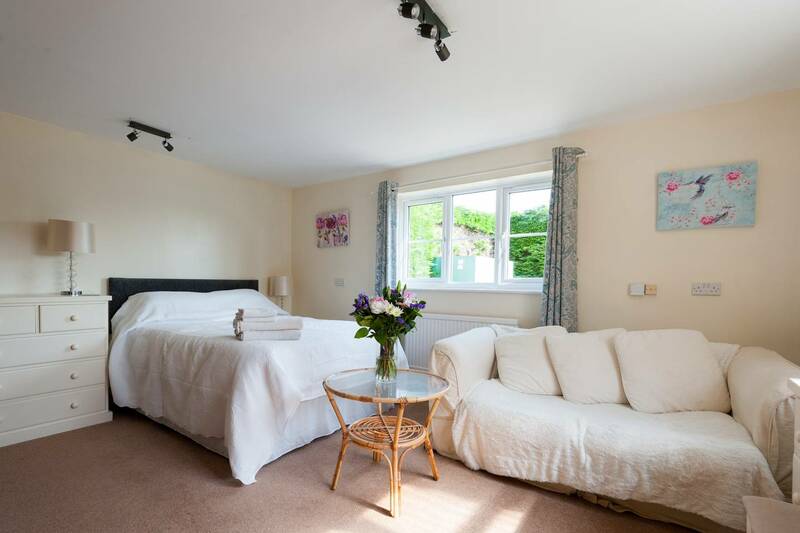 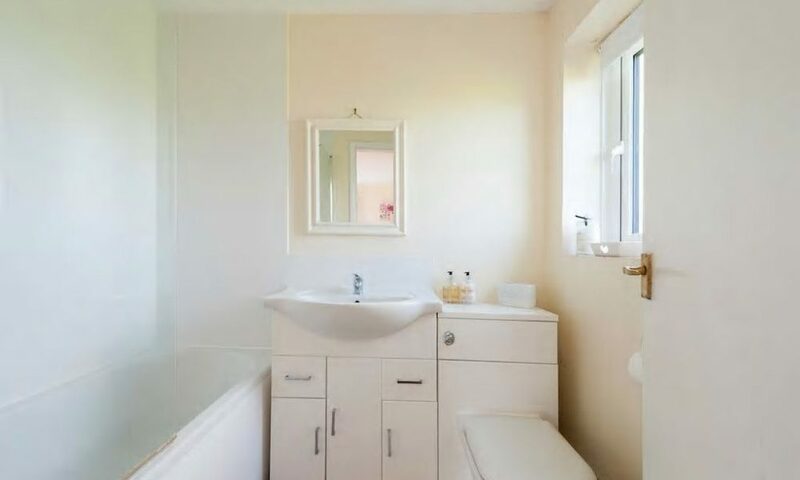 Joined to the main farm house Brick Kiln Annexe & The Garden Room are an en-suite double rooms with their own separate fully fitted kitchen with table and chairs. 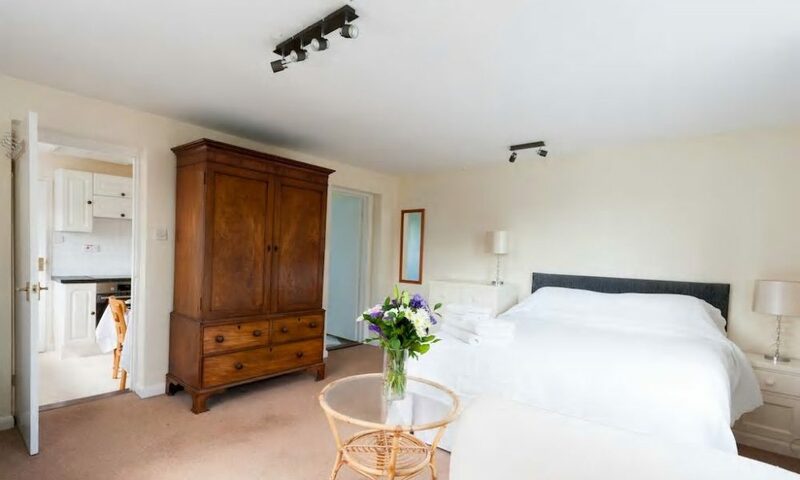 Bigger than the average hotel room, and with the facility to self-cater and an exclusive patio area, they are private and cosy retreats in the heart of the Suffolk countryside. 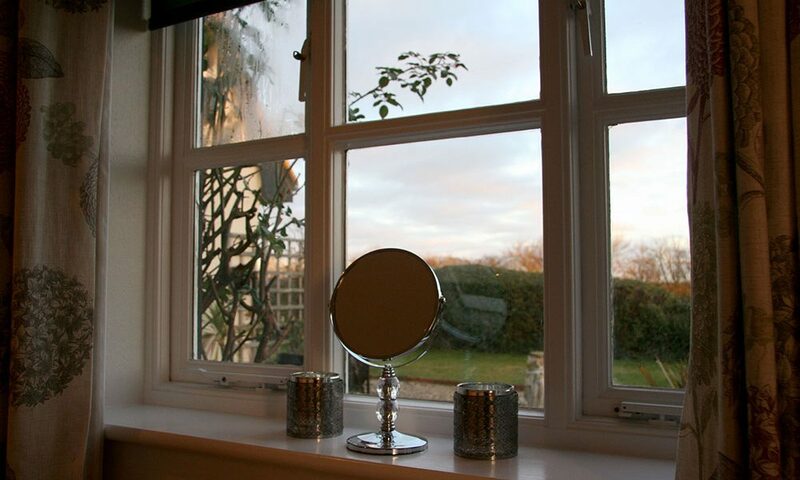 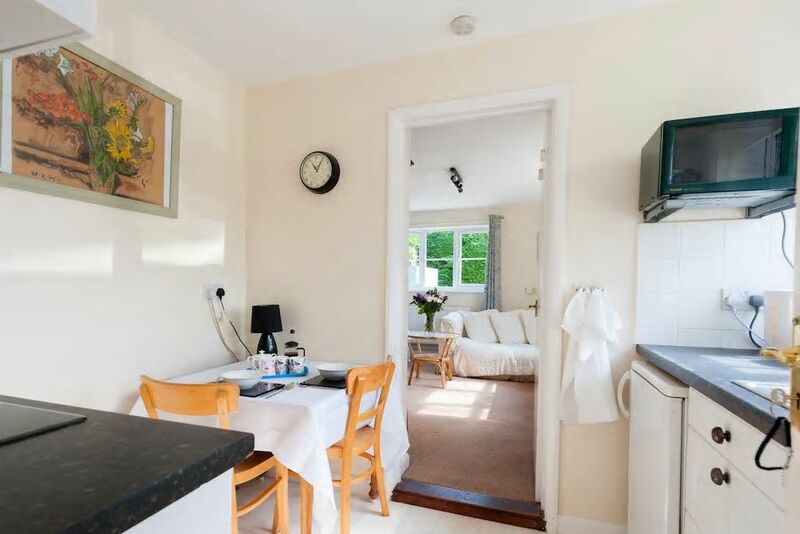 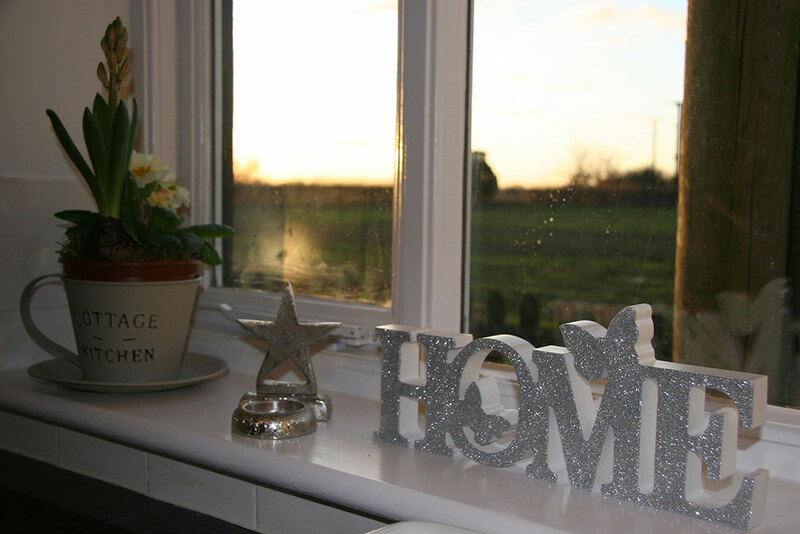 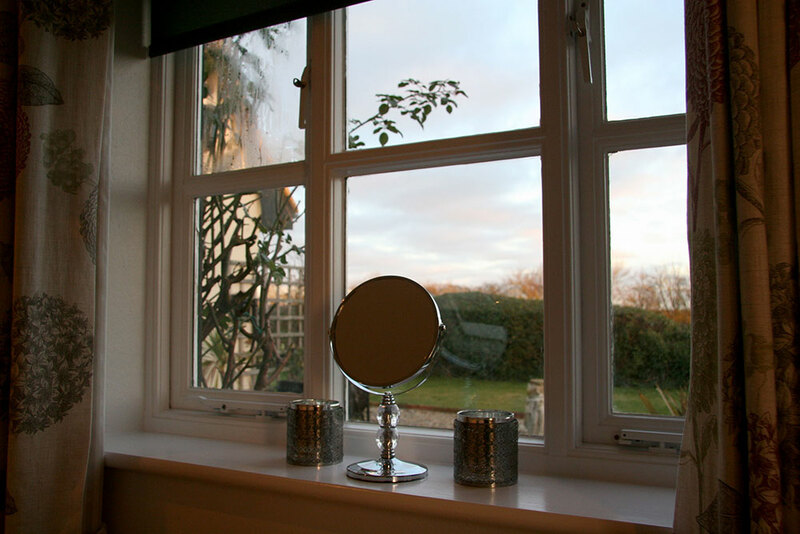 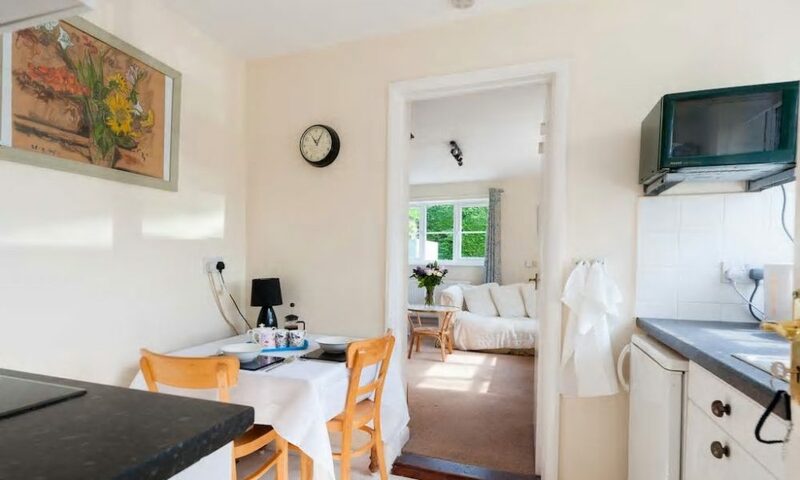 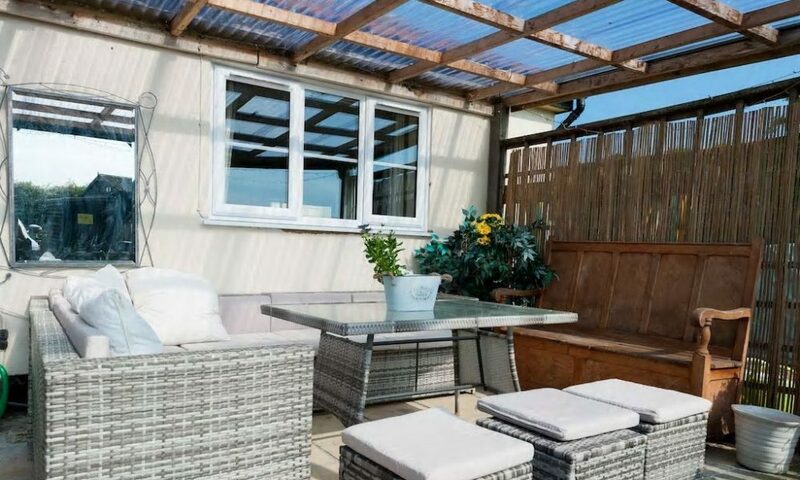 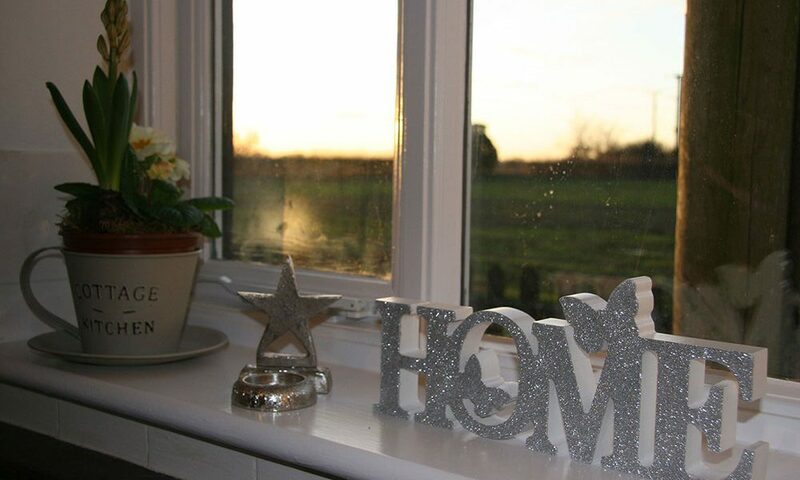 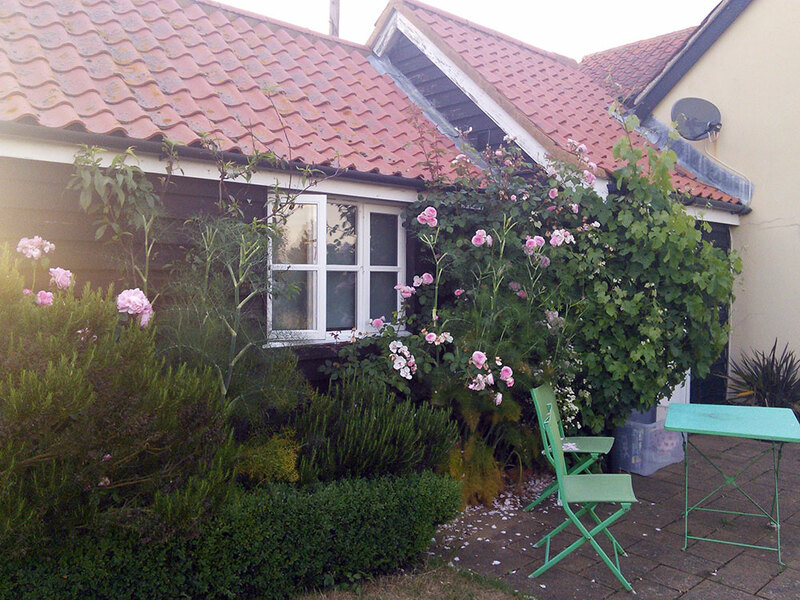 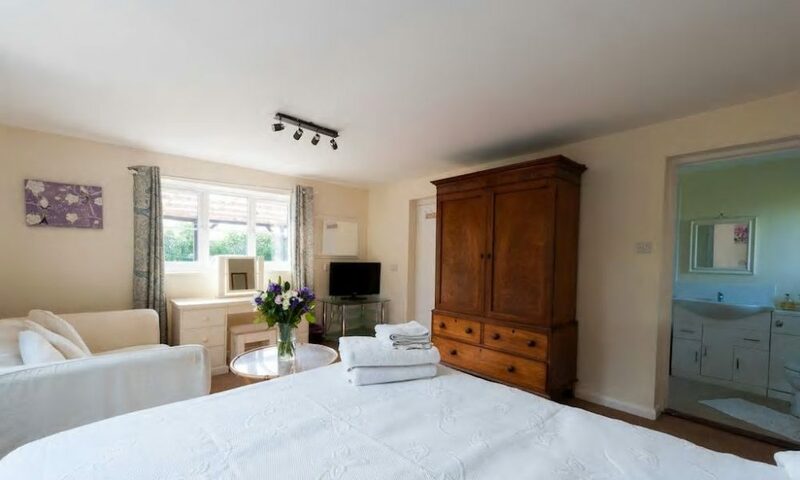 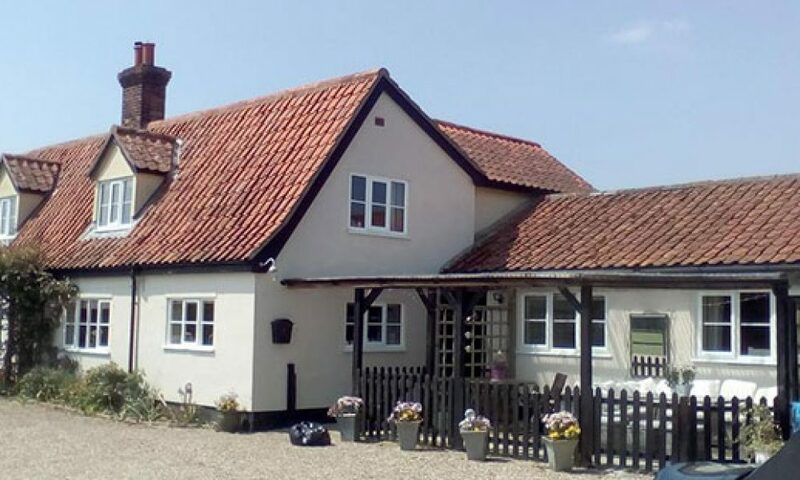 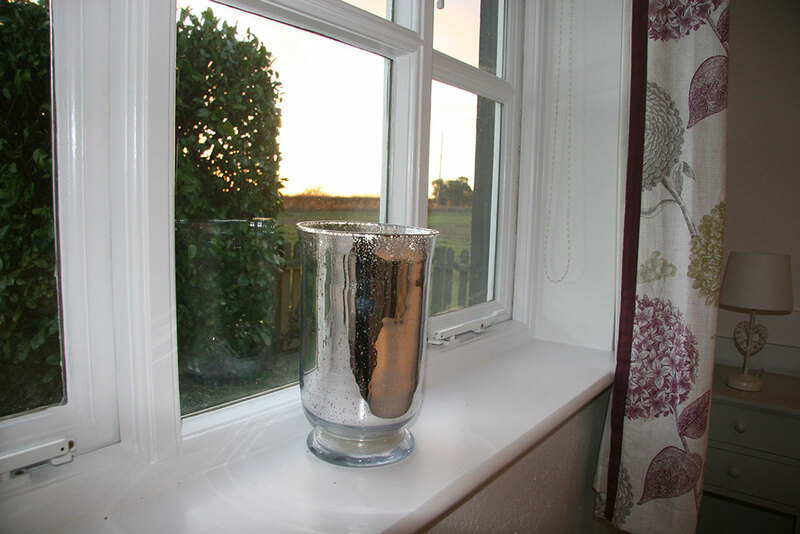 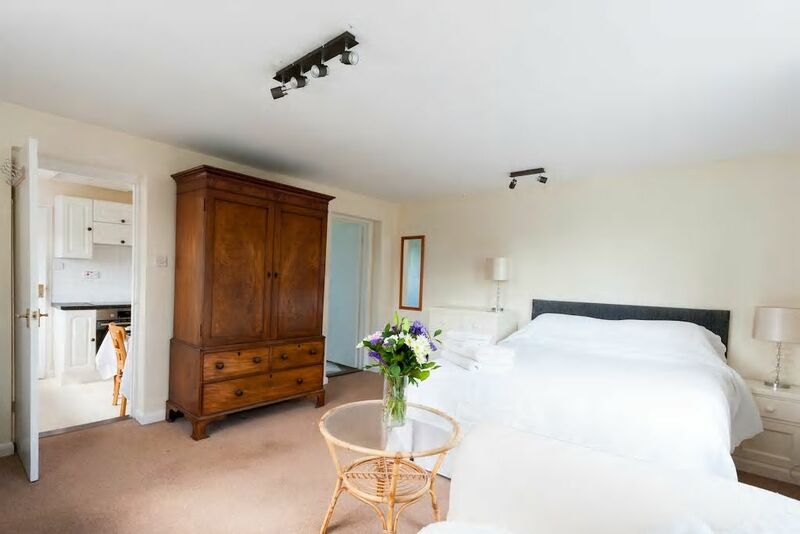 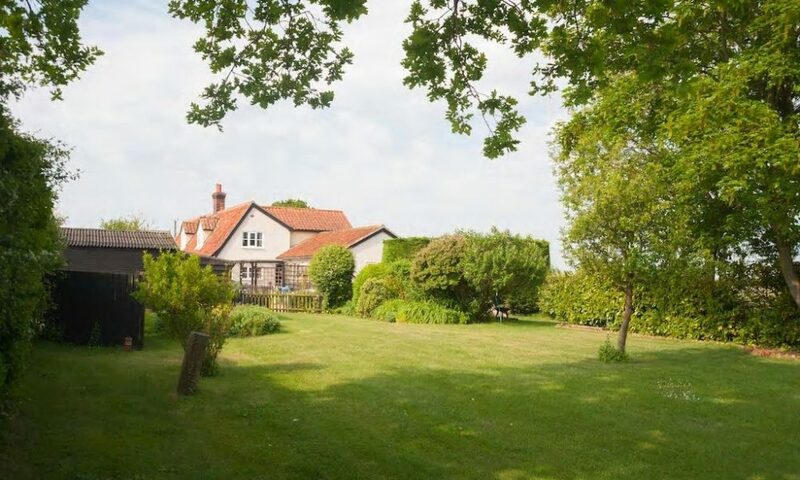 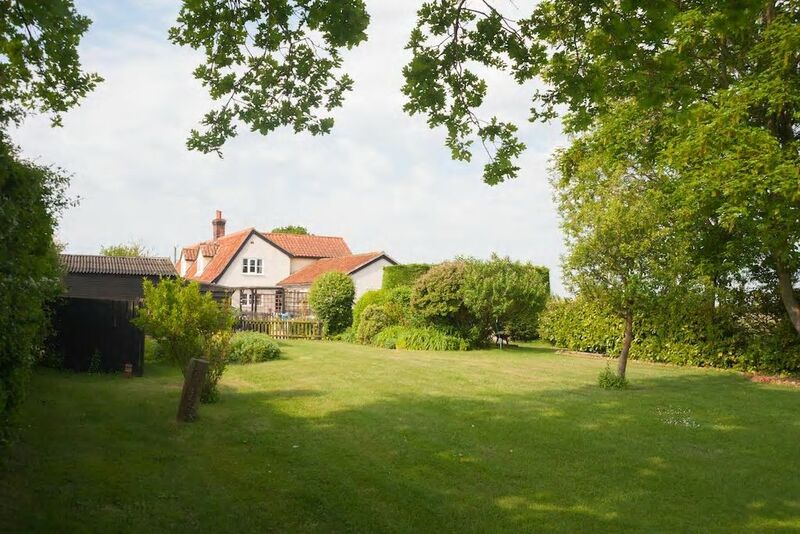 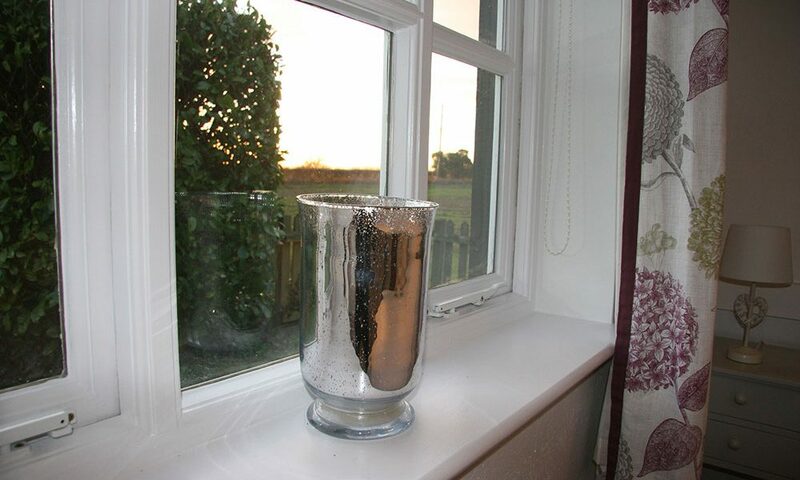 Although we are off the beaten track there is easy access to the A12 which makes Brick Kiln Annexe the ideal base to explore Framlingham, Aldeburgh, Sutton Hoo, Woodbridge and Snape. Free WiFi, towels, bed linen, toiletries, tea, coffee etc. 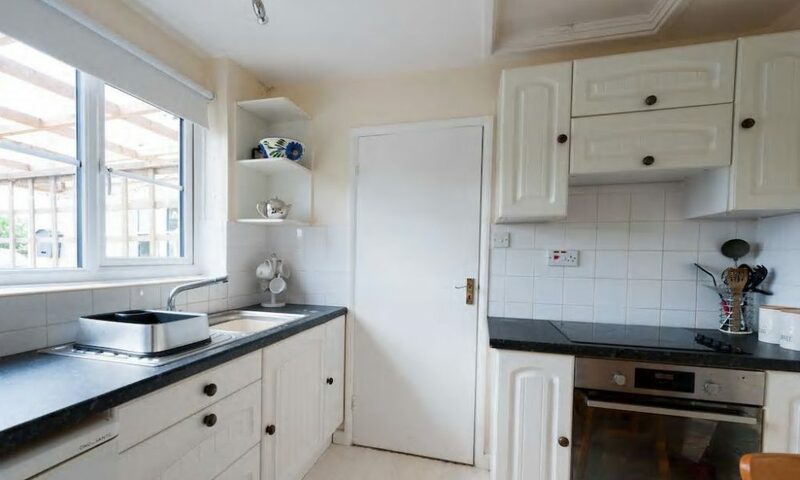 are all provided. 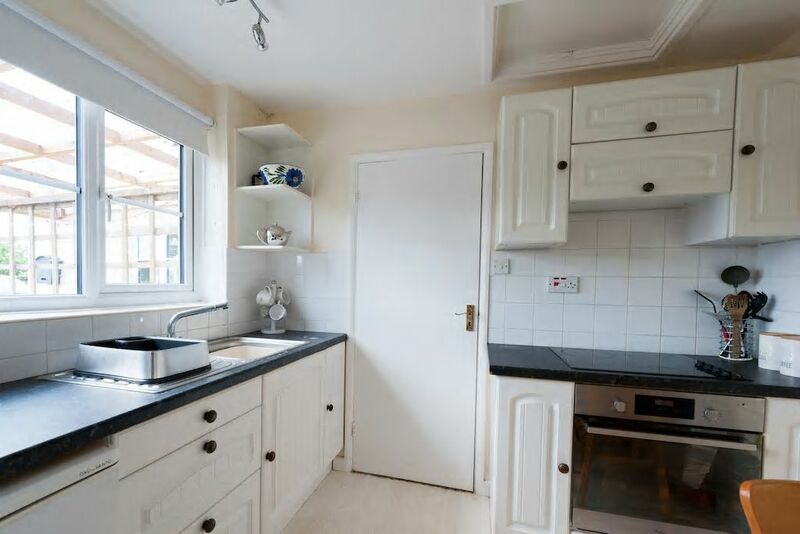 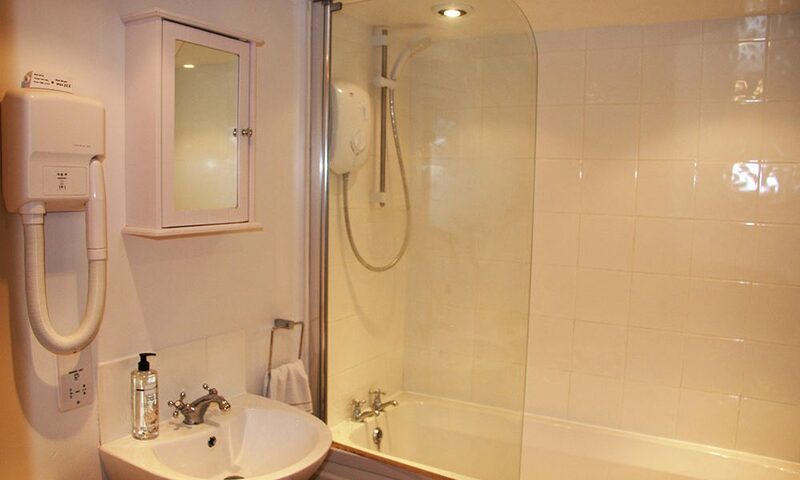 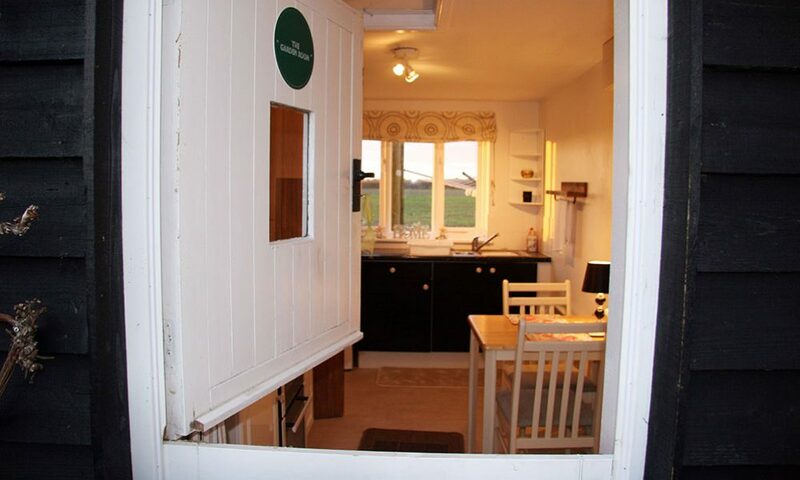 You are welcome to use the washing machine and tumble dryer in the utility room next to The Annexe. 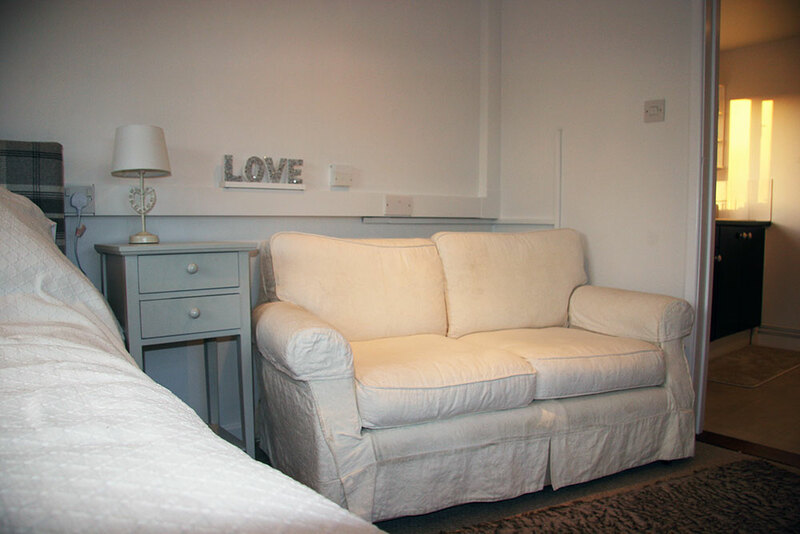 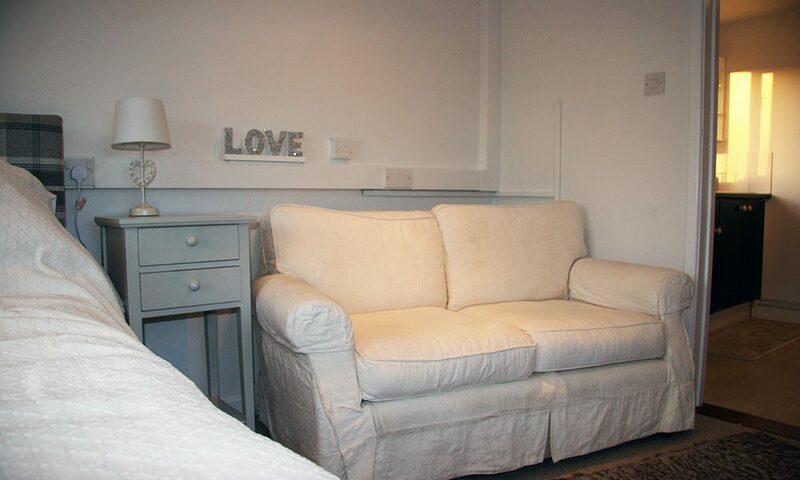 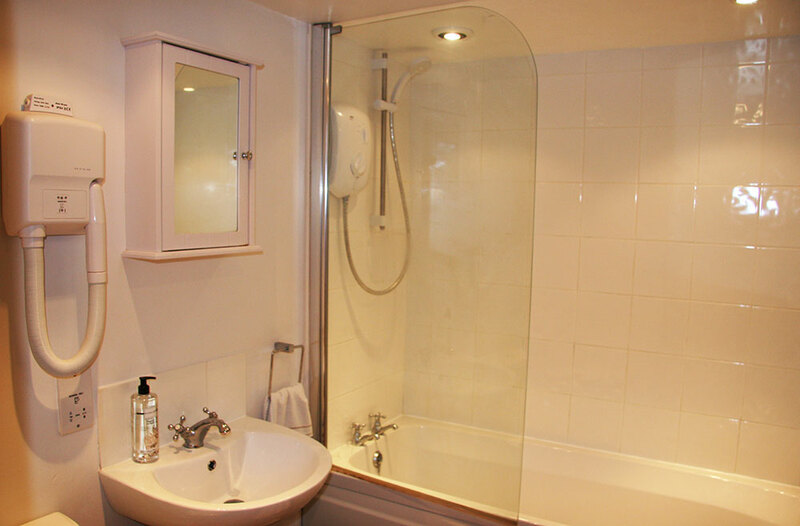 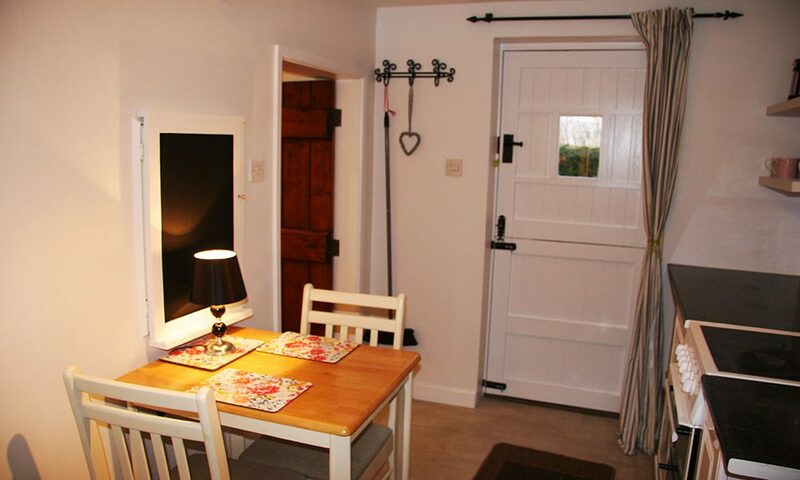 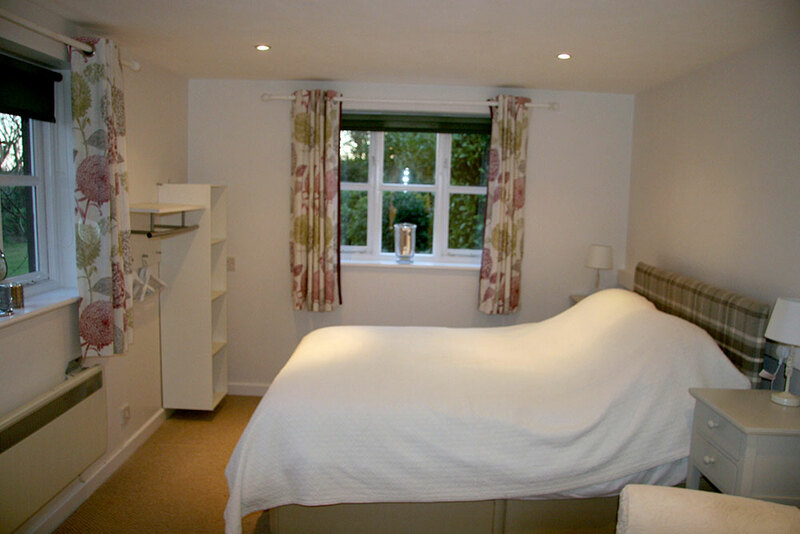 The Annexe and The Garden Rooms are for adults only – sorry no children or pets. 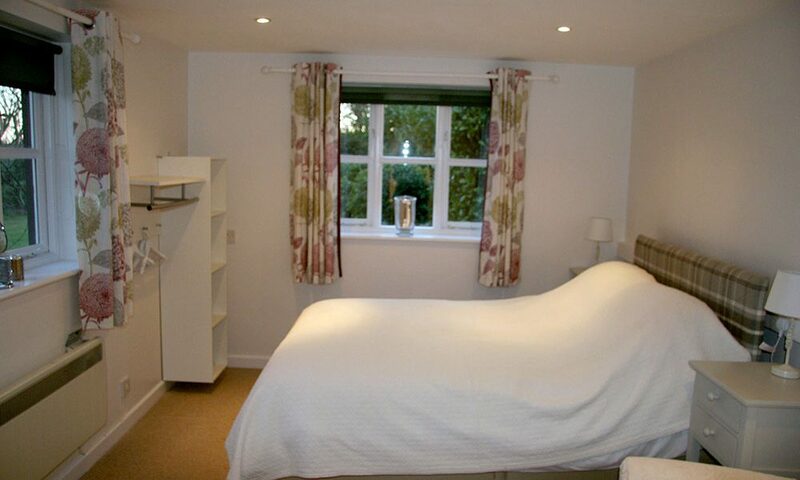 Minimum 2 night stay on Bank Holiday weekends.